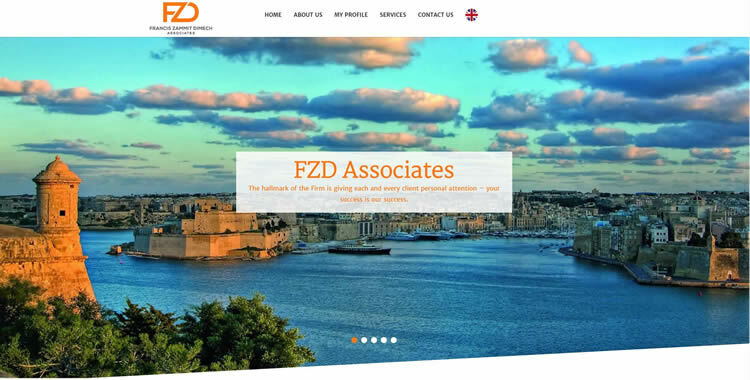 FZD Associates, a law firm based on the island of Malta, have entrusted and worked with the Abakus team to work on their online presence. 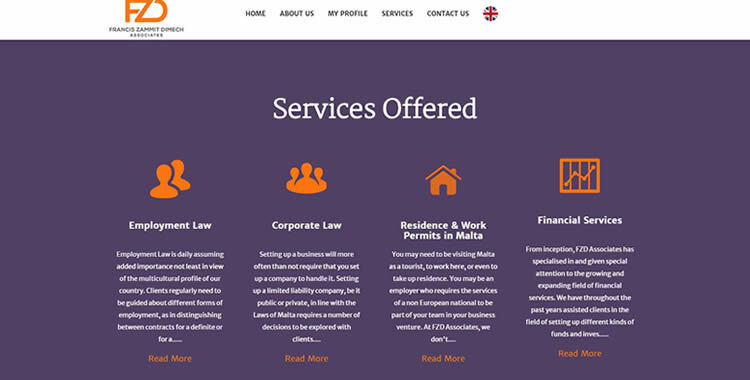 Being an entirely new project, the team worked closely with the client to create a brand which truly identified the firm. The responsive website is integrated with our CMS in order to make it easier for the client to update the content from their end.